By now, many of you are familiar with Genny’s story and as a result, recall that Genny is a 34 year old single mom to Tyler and Hannah. 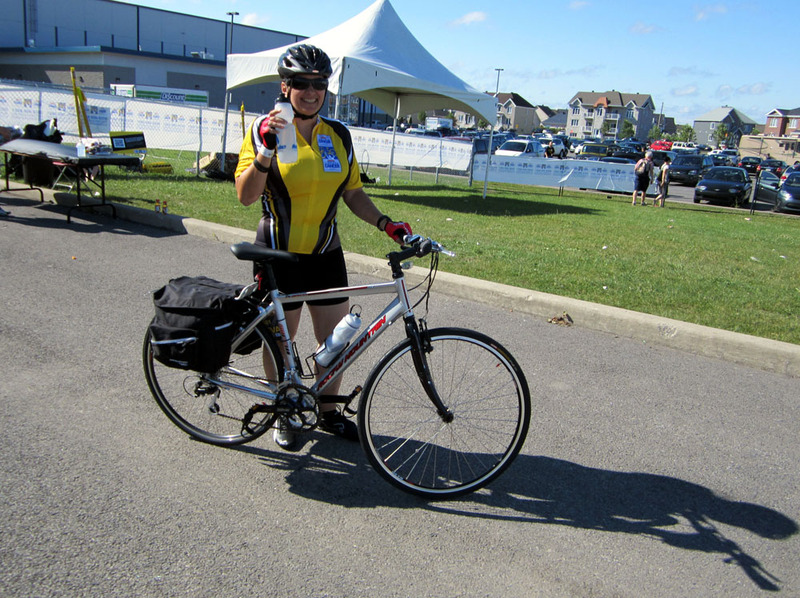 Before Genny’s diagnosis of Primary Myelfibrosis in April of last year, Genny was living the good life. She was a happy young woman who was raising her two children while furthering an active and rewarding career. She ran 5Ks, hiked the Colorado Rockies, and zip-lined in Mexico. Multi-tasking was an art mastered by Genny. She even began dating a wonderful man, Josh, and the promise of love was in the air. Then, in April of 2011, Genny and all who love her were reminded of the fragility of life. With Genny’s diagnosis of PMF, disease progression and treatment, we came to understand the true meaning of the First Noble Truth – in life there is great suffering. When you are a single parent and discover you have an incurable blood cancer, it seems your first worry is for your children rather than for yourself. 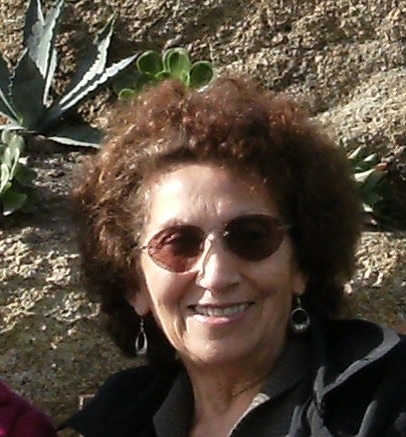 Genny shared with me (and shared often, I might add) that after her initial diagnosis she was consumed with thoughts that her children would grow up without the loving influence of their mother. Additionally, as a single mom, providing a financial future for her children weighed heavily on Gen’s mind and quite frankly, still does. Cancer, drug treatments, and stem cell transplants all take a heavy financial toll on the patient and her immediate family, as well as extended family members. But when you are single and have no other source of income on which to rely, the financial struggles can be daunting. It is exhausting enough to be a single parent when you have your health. The challenges increase ten-fold when faced with a chronic illness such as PMF. Your body may be crashing, but there is still a career to be managed, laundry to do, homework to monitor, bills to pay, and meals to cook. There are still the graces to be taught to children to say please and thank you, and to referee disagreements between siblings. And there is no partner in the house to assist with these parental responsibilities. There is only you, the single mom. Well, the merry-go-round of life does not stop spinning simply because you are a single parent with PMF. In fact, everything seems to spin faster. I watched as Genny reluctantly came to terms with her disease, finally resolving there was no choice but to step off the gyrating carousel. And so Gen went on medical disability from work, surrendering to a new way of being. Gone were the halcyon days of biking and hiking the Colorado Rockies and running 5Ks and 10Ks. Instead, Genny learned to jog to the new cadence PMF demanded from her body. And then there is Josh. There are enough challenges in dating a single mom, but to find out the woman you are dating has an incurable blood cancer – well, I can’t even imagine what went through Josh’s mind last April. And yet, here Josh still is, standing by Genny’s side, supporting her, encouraging her, and loving her and her children on a journey I am sure he never imagined taking. I shudder to think how much more difficult Genny’s path would have been this past year without Josh by her side. So while Genny and Josh are not married, they are a couple, and while they do not live together, Josh is Gen’s helpmate. Perhaps it is not fair to classify Genny as completely single. 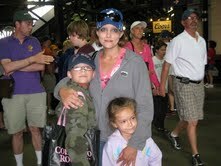 So how has Genny, a single mom of two, managed with PMF and a subsequent stem cell transplant? Quite simply, she accepted early on that she needed a Village. 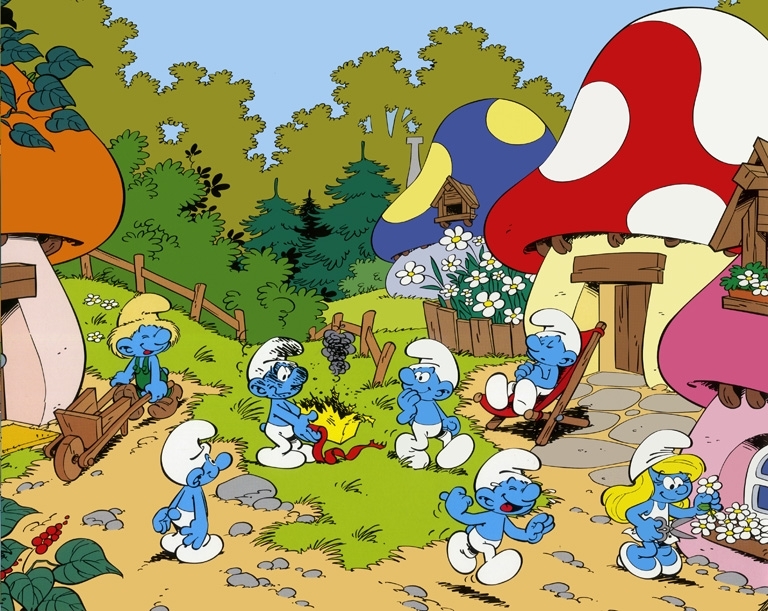 Ok, I’m addicted to the iPad Smurf Village game due to my granddaughter’s influence, and as a result I can’t help but extend the Smurf analogy to this story. The Smurfs have all showed up for Genny. She has Jokey, Nanny, Chef, Nurse and Doctor Smurfs, and her fabulous Smurfettes. Family and friends, Josh, work colleagues, neighbors, dance moms and school moms, as well as a wonderful medical team, live in or frequently visit Genny’s Village. These Village citizens are at this very moment chiseling away, baking, administering medicine, and planting a garden of love and hope around Genny and her children. Even Papa Smurf showed up in a big way: without going into too much detail, Genny’s employer, the Trizetto Corporation, supported her in a manner that I have never witnessed from a company before. Trizetto proved that corporations really can be part of the solution – rules can be bent and even sometimes broken. Really. All it takes is a few executives with a compassionate heart and the guts to do so. 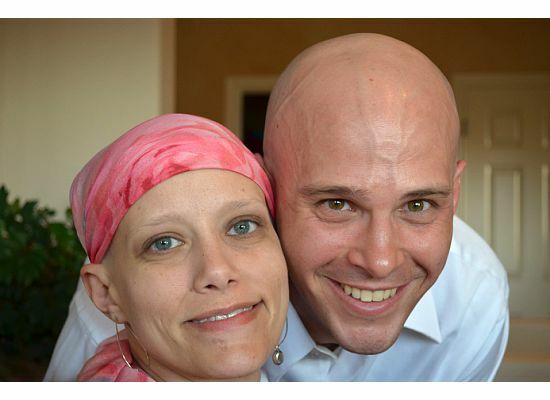 And Trizetto executives had both the heart and guts to help this single mother battling with an incurable blood cancer. If you are single and living with a blood cancer, it seems a foregone conclusion to me that you must have hardworking, dedicated and loving Smurfs in your Village to help you along your way. As difficult as it may be to do so, please reach out and ask for the help you need if you aren’t getting it. So many times we receive God’s grace from the generosity of others. And trust me, those who give of themselves and their talents, also receive God’s goodness just as abundantly. Additionally, how lucky we are that MPN Forum is a welcoming Village – not just for the patient, but for the caregivers who anxiously hover and watch over their loved one with a MPN disease. And Zhen, well, isn’t he our wonderful Editor Smurf, banging away on the keyboard, keeping our Village alive and well for next month’s edition. Easier living on my own. When diagnosed in 2005, I had no symptoms. Hydroxycarbamide side effects plagued me though and not being aware of any MPN support groups made it difficult to allay feelings of fear, frustration and isolation. By 2007, symptoms started to appear, things became more difficult because they were interpreted as possibly being the result of other underlying conditions and I was referred for other test/diagnoses several times. This remains the case as each symptom and secondary condition (PE, EM and Microcytic Anaemia) is scrutinised in isolation to ‘eliminate from the list of other possibilities’. A sporadic MPN means that family and friends are and sometimes irritated bemused by symptoms of fatigue, lack of concentration and general malaise without, in their view, ‘good reason’. It has been a journey in isolation because there are so few people one can actually talk to face to face with about MPN. Sympathy is not what I’m looking for… but you don’t get the same concern or understanding from the people closest to you who are affected by your change in lifestyle, and your approach to dealing with this rare condition. Over the past 6 years, I expressed these concerns to medical professionals. In the main they have been attributed to my ‘feeling a bit low’. I’m not quite sure what their interpretation of ‘a bit low’ is but that little phrase does turn up in my notes quite regularly. More recently, there’s been the suggestion that I seek ‘health psychological input’ because of my ‘single’ status and ‘other life’s events’. Frankly, I feel better able to deal with MPN living on my own, than having to fend off/justify or account for my reactions to the condition’s symptoms. 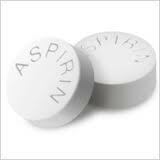 treatment involves digesting 81mg of aspirin on a daily basis. Noteworthy is that I am JAK2 negative. 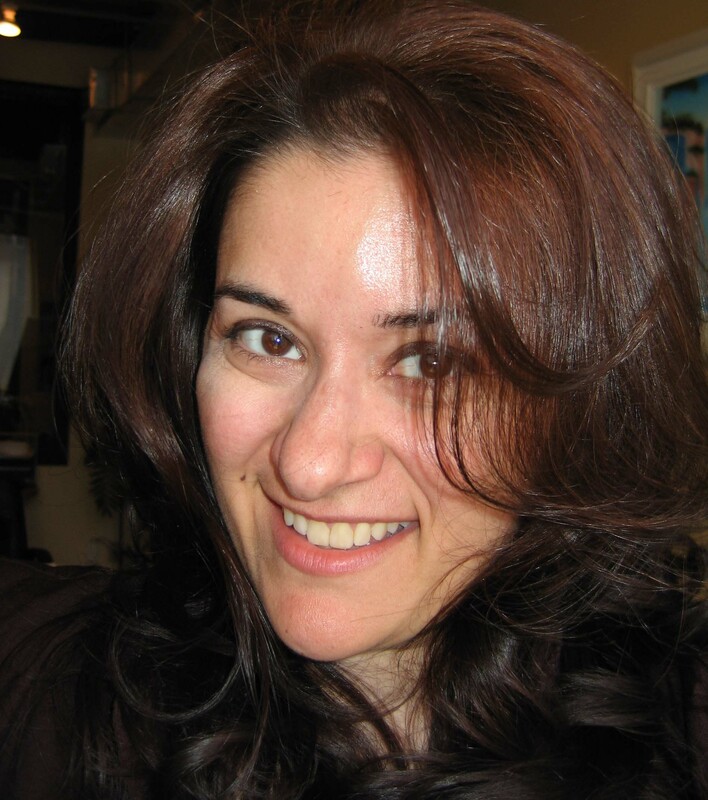 I am self-employed and freelance in PR, ecological research/advocacy and writing. I have always multi-tasked even when I had very little energy and my symptoms were randomly appearing to add spice to my day. I mostly had little choice in the hours of work I had to take on since I was running my own company and assisting my parents with their health issues and administration. I did have to find as many moments of rest as possible and that usually meant doing less sociable, fun stuff to be able to get the important things attended to and still have the energy to get them done. I have an older sister whom I love dearly, but she has rarely felt compelled to take on any family responsibility even when asked. Now, I work about 40 hours per week. My hours stretch late frequently because I still have to fit in other family commitments. Fortunately, through a lot of hard work to improve my overall fitness the last three years, I did get a lot of good energy back so it has been helpful since I work irregular hours. The added bonus from making these improvements to my fitness is that I have the energy to be more sociable again. I mostly get myself to and from doctor appointments. Even so, I have several very close friends who have insisted on accompanying me, but I do not like to impose on my friends’ busy lives. My good humored dad was always steadfastly by my side for my early MPN adventure with all the doctor’s appointments and tests. After he passed away, the close family I thought would willingly jump in for moral support did not. So, I continued on my own until I realized I did have some very exceptional friends who would not stop volunteering to be my moral support. Fortunately, in Canada and in my province of Quebec, our health care system is still good enough to remove the medical care financial aspect from the challenge equation. I still have to manage my overall health strategy on my own though. My spiritual core is strong so that helps a lot when my biggest challenge is not to feel demoralized or alone in all this. I had to dig deep to get to that inner strength and get past feeling sorry for myself so I could manage my life in a better way and make the improvements where I could. One positive outcome is that I now feel happily empowered that I did get past the negative emotions by finding the information and support that I needed. Besides my immediate family (mother, sister, nephew), most of my family with whom I am very close are scattered all over the globe. Many of my faraway cousins and aunts are very loving and caring and interested in my health. However, it’s my close friends who have turned out to be my best family. Friends are people that I got to choose . . . actually, we chose each other. We each have our busy lives and personal challenges but we willingly are available for moral support and to help each other out when it’s needed most. Again, my friends have been such a blessing. What “I have” is still such a mystery to even those who have tried to be supportive. Daily aspirin is my current source of ammunition for my ET and the fact that nothing looks wrong with me is always an issue. My closest friends really try to understand and have done some research on MPNs entirely on their own. Most people are not clear on whether MPNs are a serious condition worth long-term worry or just some chronic symptoms that are inconvenient and nothing more troublesome than that. My 84 year old mom is a wonderful, feisty, independent woman who is a retired nurse. She somewhat understands the medical aspect but as supportive as she is in spiritual ways, she likes to be the one with the most ailments to complain about. I hate to say it out loud but it’s true. I have to look at it in a comical way if I’m going to stay positive about it. If ever I express a concern or symptom, she quickly one ups me with her list of symptoms and problems. Sigh . . . so, I generally keep things to myself. I don’t really feel as sad anymore but I do feel alone in this disease. My sense of humor and my natural inclination to be a happy person keeps me from lingering in that feeling but it is there in the background. 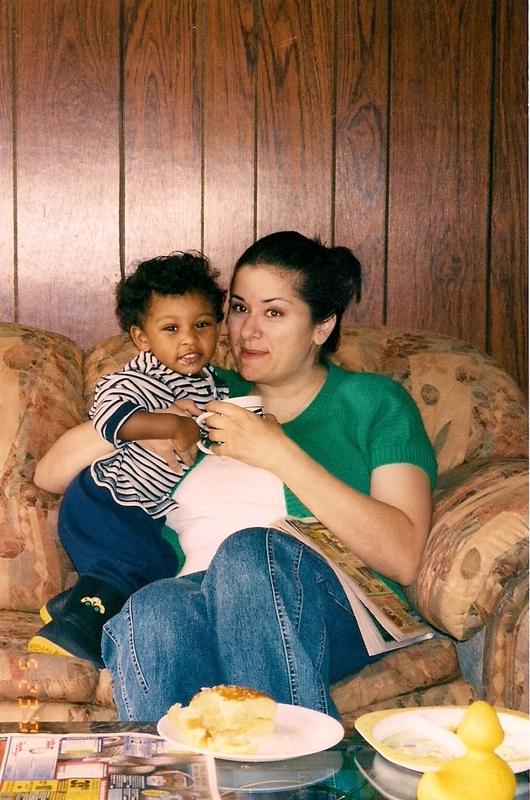 I was so worried the first few years after diagnosis about the prognosis, the risks of everything including having children and what the ET meant for my future. I didn’t want to burden anyone else or commit to a relationship if it meant such an uncertain future. My symptoms, like the sudden migraines and bizarre aches and pains, were hard to ignore. I am a naturally positive and sociable person so it was quite a change that I isolated myself for a while especially after my dad passed away. He was the one who knew me so well and made such a big effort to be my best moral support and active participant in my health efforts. The void he left was big and loud. It took a while to shake myself out of the grief of losing my best guide and cheerleader. 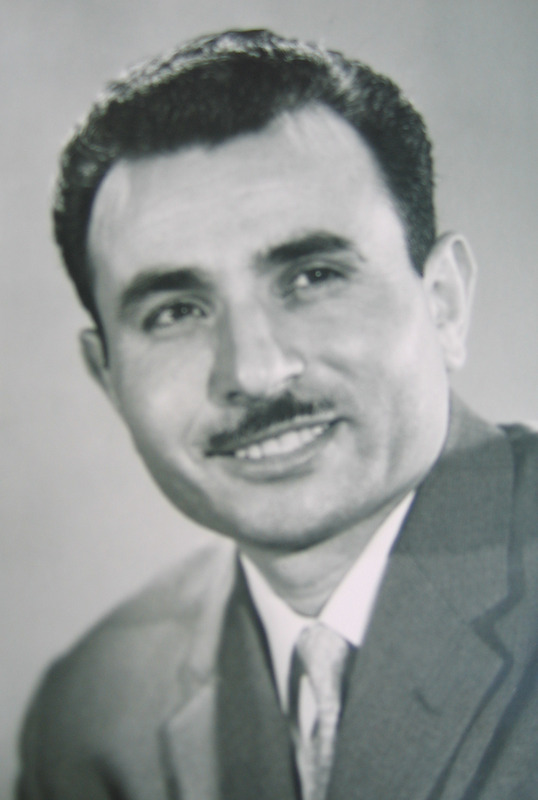 Happily, I did have it in me to tap into my strengths and to recall the positive things my dad taught me. I am very thankful for my sense of humor too. I started accepting my friends’ help and invitations. I had very little energy in the beginning but being part of joyful gatherings is very helpful. I also promised myself to make health improvements where I could and improve my fitness. I chose specific events to train towards as a goal and selected those activities that I knew I would stick to. Training was and continues to be therapeutic, peaceful and rewarding. I’m beginning to worry less about prognosis and what health changes are around the corner as I get more joy from my efforts on working on my overall health and getting my life back in an even better direction. I’m doing more meaningful activities, volunteering, writing, doing little things to improve my environment and getting a lot of enjoyment from that and from the reactions of helping others and myself. My best and most understanding help has come from the MPD/MPN support groups and the people I haven’t met in person but I have grown to care about. I cannot sufficiently express the great difference they have made in my life. Their help made it easier for me to open up to a select few of my closest friends. I don’t need to be talking incessantly about my disease, symptoms, fears, etc. but every once in a while, it feels good to open up to someone. Besides making time to be with friends more regularly, my best coping mechanism is to create quality time for myself. It can be reading, listening to my favorite music, enjoying comedy, focusing on my spiritual growth or engaging in fitness challenges. I suppose it feels like I’m in charge of some aspect that helps me find my peaceful, happy place and benefits my spiritual, mental and physical health too. I think twice about making any relationship commitments so I’m not a burden should my health suddenly get worse. Oddly, I would never accept that from any of my loved ones who are ill and need help in any way. I need my friends to make sure I don’t isolate myself that way again. I need the encouragement that keeps me trying my best to be as healthy and fit as possible. I don’t want to wallow in the feeling of what I might have missed because of this chronic illness. I am pleased to say that there are many things that bring me great joy and I am appreciating them again. Especially when I can be entirely myself and the perpetual kid in me can revel in the pureness of something meaningful or someone’s good company, I am happy. It can be anything really, from good quality playtime with either of my wonderful godchildren, having the energy again to contribute back to my community or pet causes, the great feeling after a successful training day or a peaceful walk and even making time to read a good book. I suppose the essence of what brings me the greatest joy is knowing that I am doing a quality and meaningful “something” and nurturing my best potential as actively as possible. Realizing that this was one of the great lessons from my dear dad and knowing that I’m actually taking it to heart and it’s making me feel good keeps me in my joyful place.